What Chinese consumers buy online from U.S.A.? The popularity of e-commerce has quickly increased in China due to the economic development, the growing Chinese middle-class, rising disposable incomes and above all due to Internet and mobile penetration in the Chinese daily life. Over the last years, Chinese consumers have rapidly embraced e-commerce. The reality is that Chinese shoppers are more willing to purchase products online than consumers from other countries. 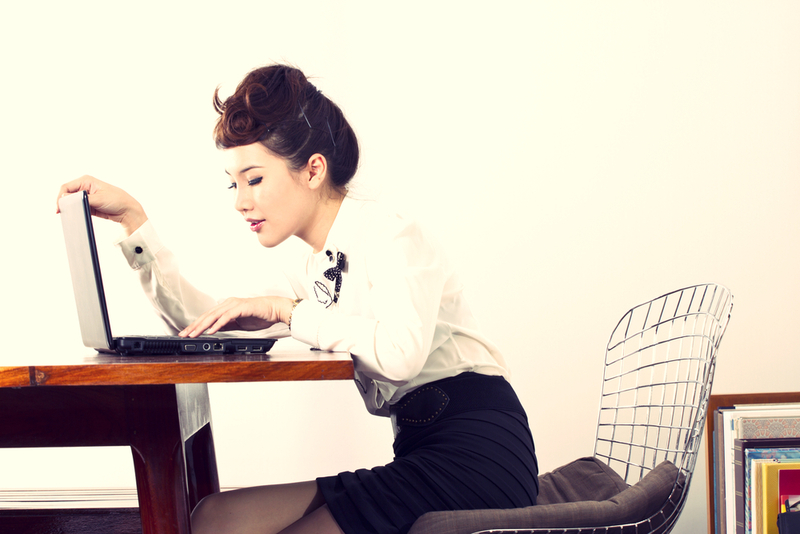 In 2013, the online sales in China increased up to 42 percent in comparison with 2012. In 2013, the total number of Chinese cross border online shoppers was 18 million 78% of which are mobile shoppers. Chinese cross-border shoppers spent RMB216 billion in 2013 and it is expected they will spend up to RMB1.0 trillion a year by 2018. Thanks to the Chinese consumers’ interest to purchase foreign goods, during 2013, China was the third-largest importer of U.S. goods by the purchasing of $109 billion in products made-in-U.S.A. 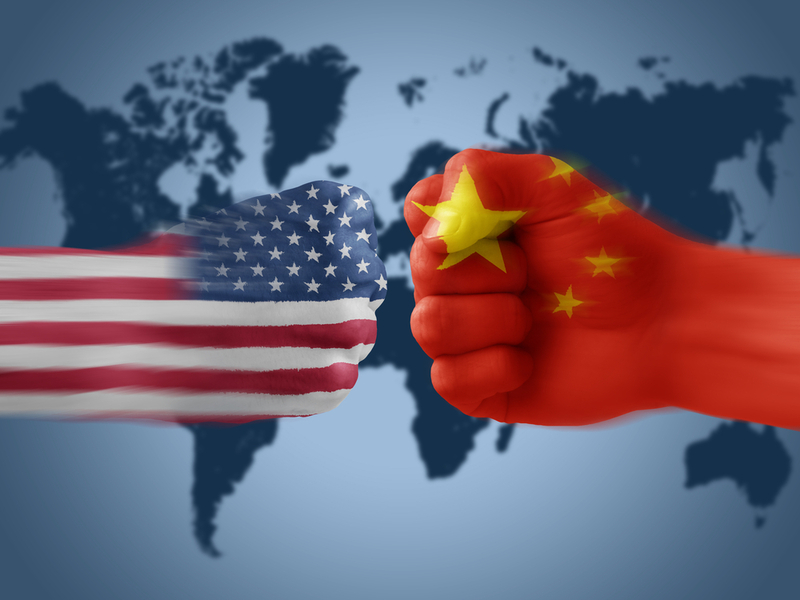 In addition, as reported by the Boston Consulting Group, 61 percent of China’s consumers are willing to pay more for a product made in the U.S.A.
What they want to buy from U.S.A.? Mainly, Chinese online shoppers want to buy from US; luxury goods, fashion, baby formula and beauty products, especially skin care lotions and color cosmetics. But the question is: what they are seeking in those products? Chinese cross-border buyers are looking for quality and authenticity goods. Also they are seeking better prices, because in China the price of those items is about 40% more expensive than overseas. Due to China’s economic rise, the interest for high-end goods dramatically grew among Chinese consumers. Nonetheless, those luxury shoppers prefer to purchase high-end items foreign-made. However, Chinese online shoppers are not only interested to purchase luxury goods from U.S.A, but also they are interested to buy more common items. From U.S.A., they buy imported products that aren’t available in China or are too expensive in the Asian giant, according to a survey of online shoppers carried out by Tmall Global, a cross-border e-commerce platforms that enables smaller foreign merchants to sell online their products directly to Chinese consumers. Chinese online shoppers buy high-end items from U.S.A. due to different reasons such as the cheaper cost, also because they believe the quality is better than in China and as well because they think that buy brands from their origin country provide them a higher social and economic level. As a consequence of the milk scandal in China in 2008 which killed several babies due to a massive poisoning of milk powder and infant formula, many Chinese have refused to buy milk products made in China. Therefore, they started to demand imported products such as milk and also maternity and infant-care goods. In addition, the curiosity of Chinese online consumers to try U.S.A products is driving a huge demand of foreign food and wine, which are very popular around the world. They are also interested to purchase from U.S.A. other products such as consumer electronics, cosmetics and skin care products and nutritional supplements. As we see, the curiosity of Chinese online consumers to purchase foreign products has rapidly increased over the last years. Foreign retailers have the opportunity to take advantage of the Chinese market if they are able to meet the needs of Chinese consumers. In order to tap into the Chinese market, foreign companies have to develop digital marketing strategies to reach and attract them. It is not a secret that social media platforms have a huge influence on the purchasing decisions of Chinese shoppers. Therefore, it is essential for marketers have a strong presence on those sites in order to attract Chinese buyers. This way as a Foreign company you can pick up the latest desires for a healthier and better lifestyle among the growing middle class and their increasing disposable income. While a few years ago things were quite easy for foreign companies, it is not as simple these days. Chinese companies may still fall behind in term of trust but they are catching up. As such you need increasingly sophisticated digital marketing strategies to be attract Chinese customers. For this, no secrets, you need experienced specialists who are up to date with the market, what works and what doesn’t with your targets. We know the market and can provide you with our services to help you reach new customers. Contact us for more information from a simple asking to advice about a project or our case studies. How to sell your products online in China? A client in China wants to buy a gold Baublebar necklace, but it’s expensive and inconvenient to order products from U.S.